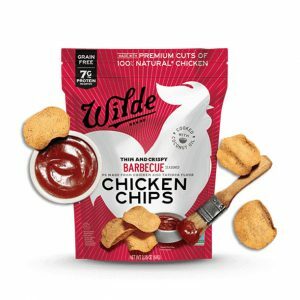 6 Bags of Wilde Brand Chicken Chips in Barbecue Flavor – Protein chips made with real chicken breast – for only $14.94 shipped. Best by date of June 16th…is it likely they’ll still be around? Order two or more packs of six and the price drops to only $11.94 each 6 pk.